Lindenberg & Co are one of Queenslands oldest and most trusted dealers. We pride ourselves in innovation and great customer service. 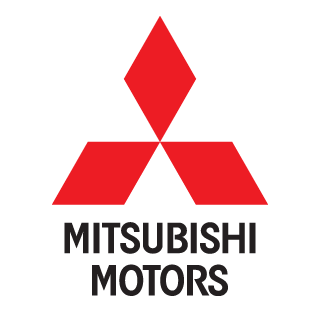 Come and see us today for great deals on new Mitsubishi. We also stock a large range of farming and lawn care equipment. Copyright © 1898 – 2019 Lindenberg & Co. All rights reserved.